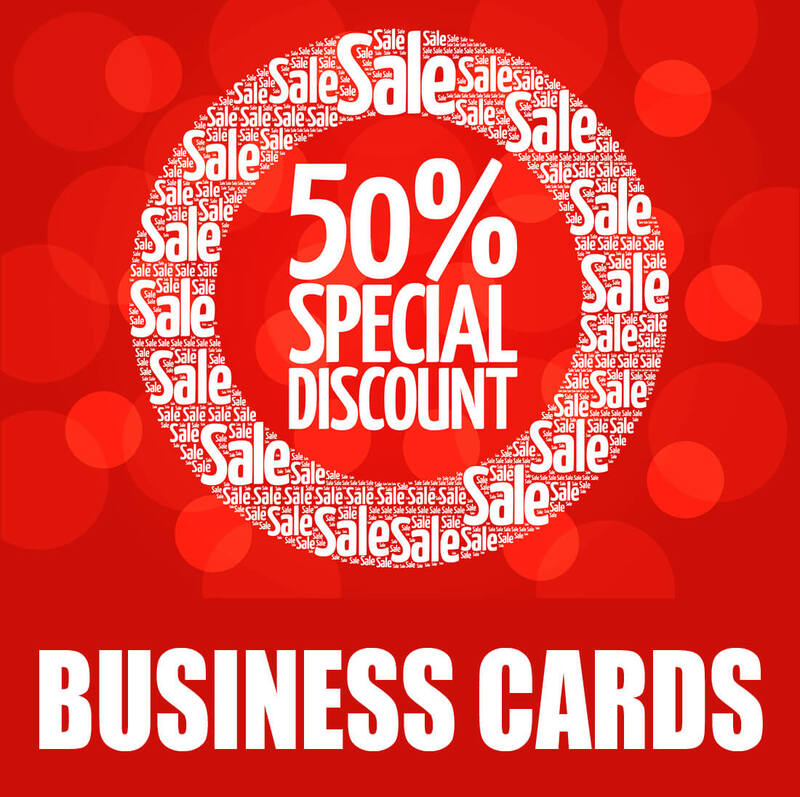 Use PROMO CODE BC50OFF to receive 50% OFF 420gsm Premium Business Cards. (Single and double sided, all finishes). Expires 30/09/18. 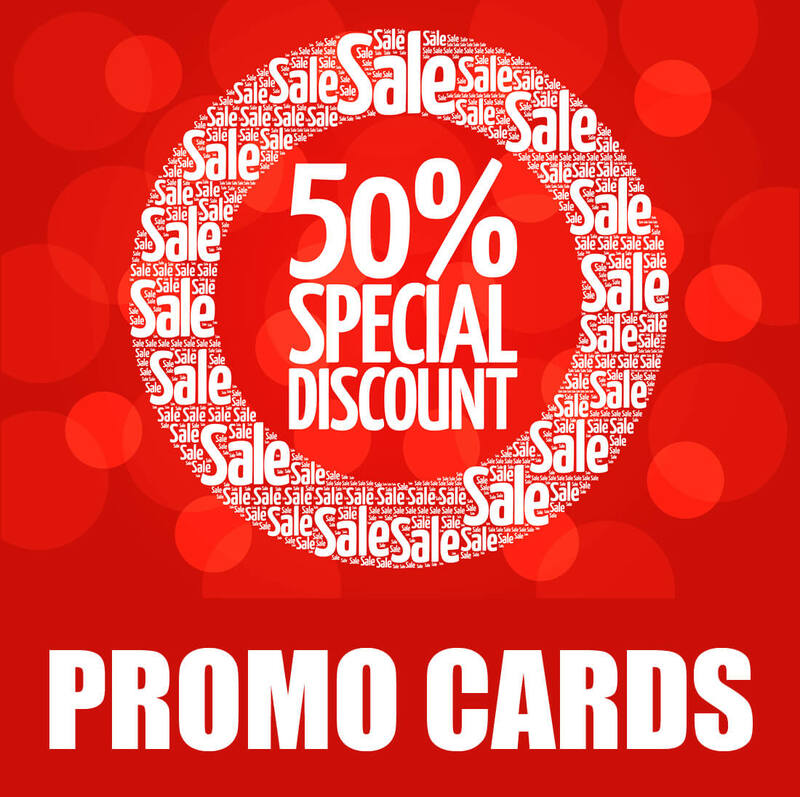 Use PROMO CODE PC50OFF to receive 50% OFF 350gsm Regular Promo Cards. (Single and double sided, all finishes). Expires 30/09/18.